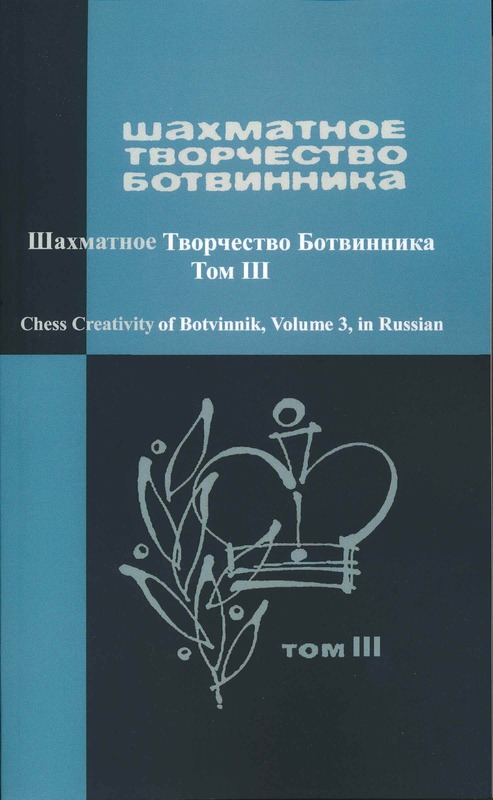 This (second) volume is dedicated to the chess creativity MM Botvinnik, and includes materials (parts, articles, analyzes, studies) relating to the years 1941-1956. This, of course, was the period of the highest artistic and sporting achievements of Botvinnik, crowning with winning the title of world champion. Of the 217 games that are included in this volume, 140 are commented upon by Botvinnik, 53 of the games have notes written by him for the first time. Of particular interest was the new comments to games in competitions for the world championship in 1948 and 1951. This second volume includes 217 games for 1941-1956 years., plus articles "The fight for the world championship," "On the Soviet chess school", "end with a rook pawn" f "and" h ", an article on the competition rules for the world championship etal., and an article by the originator "Botvinnik's debut practice." As in the first volume, are not a commentary published with the famous Soviet and foreign players: D. Bronstein, I. Kahn, P. Keres, Kotov, B. Larsen, G. Levenfish, A. Lilienthal, V. Ragozin, C . Reshevsky, P. Romanowski, V. Simagina, V. Smyslov, A. Sokolsky, M. Taimanov, R. Fine, C. Flora, A. Chistyakov, M. Euwe and M. Yudovich. The publication covers the most games played by Botvinnik Chess in 40 years of activity, its commentaries, theoretical, analytical and historical works.